For the past five years or so, every January, I write down a list of things I want to happen that year in my life and every month during that year, I check the list and check beside everything as they happen. At the end of the year when I do a total assessment, I find that no matter how much I pray over it and work towards it that year, only about 75% of it gets answered, and at least 25% doesn't happen. These unanswered prayers become, as I call them, "carry overs" because I have to put them on the list again for the next year. Last week as I was reassessing my 2012 list and penning my 2013 list, I noticed two requests which have been carry-overs two times in a row. It really made me wonder why God has decided to ignore these my requests. I was still pondering this when I walked into church today and heard the sermon I so needed to hear. It was on the Seven Hindrances to Prayer by Pastor ABK Appiah and it gave me a bit of insight into changes I needed to make to the way I went about seeking these requests from God. I've written them down how I took notes in church (Sshort and to the point)...so this is the summarized version but for every hindrance, I'll tell you what I learned. I was truly inspired. I hope you are too. 1. 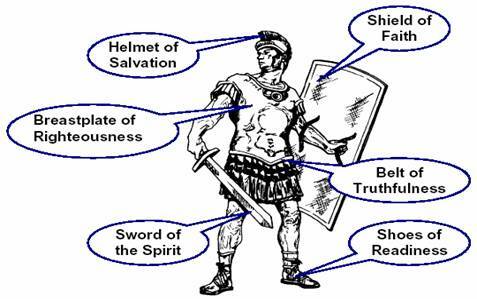 Spiritual Warfare: If as a Christian, you never run into the devil, it means you are going the same direction as he is. In other words, the devil is always at work to divert God's plan in our lives. Stay vigilant and live a prayerful life. Learn to pray without season and not just when you need something from God. 2. Sin in our lives: Sin literally blocks our prayers from getting to God. You can't live in sin and expect God to reward you with answered prayers. You can't serve Master A and expect Master B to reward you. God rewards loyal holiness. Enough said. 3. Selfish Motives: What exactly are the requests you are asking of God and what do you want to use them for? If the purpose of your prayer is only for your personal pleasure, then it may not be answered. 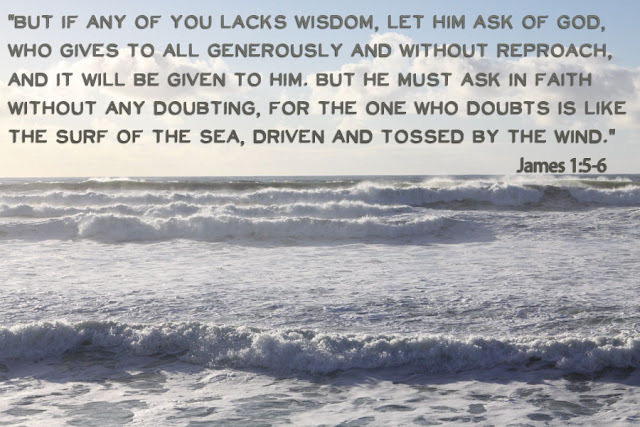 When you pray, ask God to bless you so you can bless and not curse or look down on others. And make sure to keep your word when the prayer is answered! The pastor gave an example of a man who asks for more money or a better job just so he could feel superior and maltreat those under him. Not cool! 4. Misplaced priorities: When you pray, are you putting God first? Are you asking for a car so you can worship it? or an Ipad so it can cut into your prayer time? 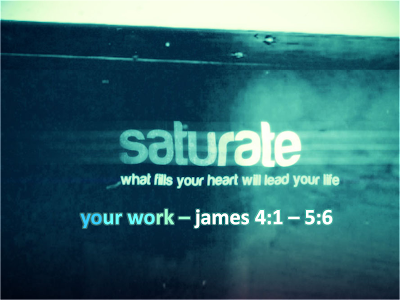 Make sure you're not worshipping worldly things. 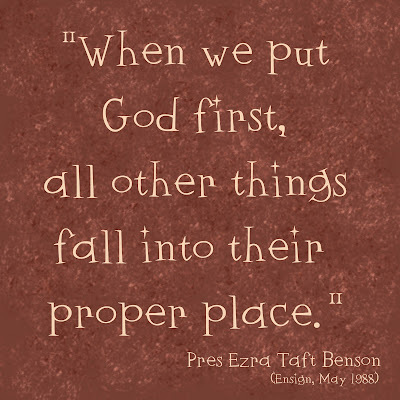 Put God first! 5. Stinginess: Are you giving the house of God? Invest in God's house. You can do so in numerous ways: tithing, helping the less privileged or by using your talent for his glory. Give and watch your request list get cleaned up! 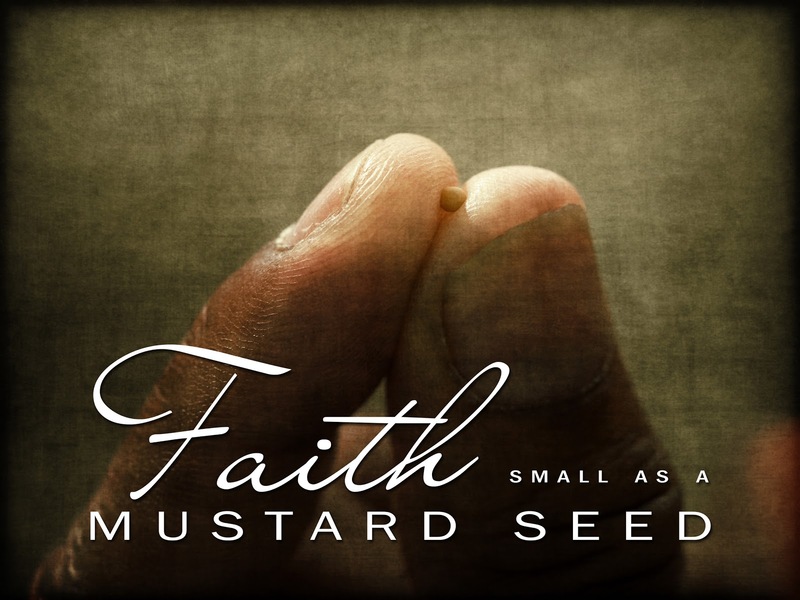 6: Lack of faith: One of my favorite bible verses is Mathew 17: 20 which says, "if you have faith as small as a mustard seed, you can say to this mountain, 'Move from here to there' and it will move. Nothing will be impossible for you". In other words, you can't pray as a back-up and trust in yours or another human's ability to make it happen. 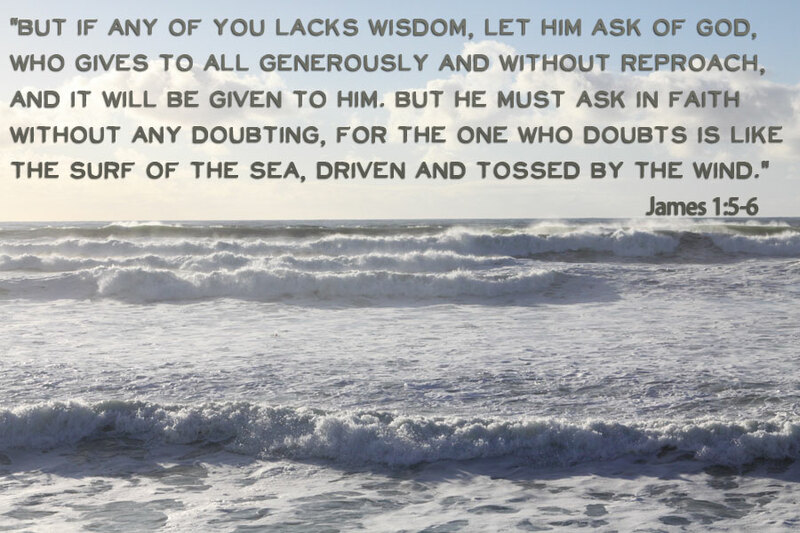 You have to solely and primarily trust in God's ability...when you pray, acknowledge that your human efforts are just to effectuate God's blessings. 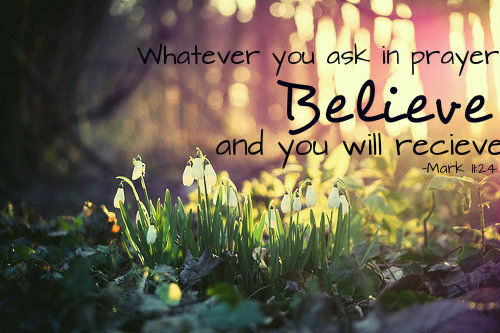 Believe to receive! 7. An unforgiving spirit: Grudges poisons our hearts and if you can't forgive someone who has offended you, how can God clear your heart, forgive your sins, and grant your request? In simpler terms, forgiveness clears the channel between our hearts and God and gets your requests up and His answers down smoothly. That's it. Learned a thing or two for the new year? I know I did.